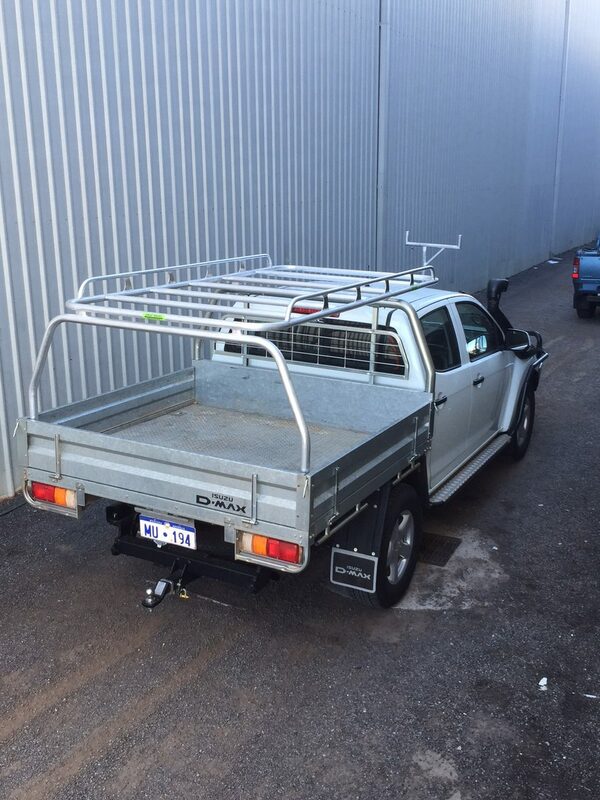 Looking for a high-quality custom built ute ladder rack ? 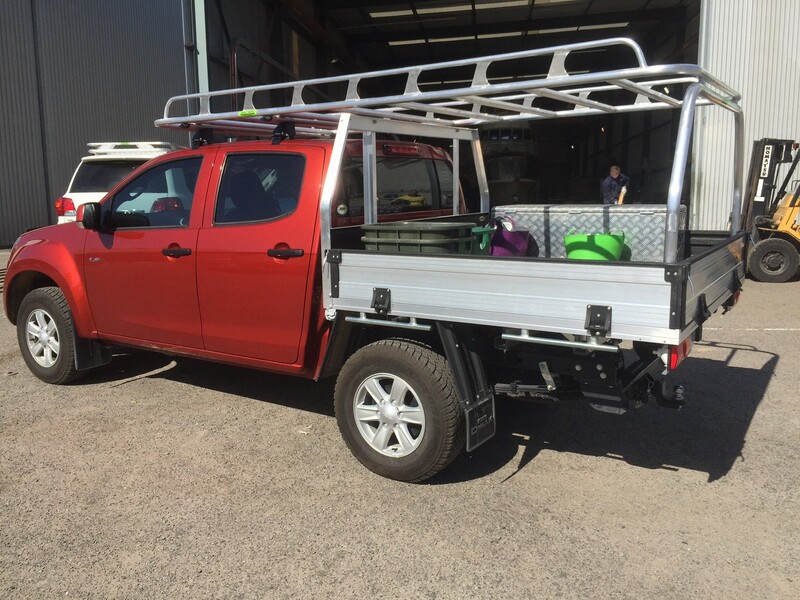 Great Racks can equip your ute with anything from ladder racks, roof racks or canvas canopies. We manufacture all of our ladder racks from 3.5mm wall thickness tube which means they are built tough for use in your trade. Given all of our ladder racks for utes are custom made, we can equip all vehicles, including the popular tradie utes such as Toyota Hilux, Mazda BT 50, Nissan Navara, Holden Colorado and Ford Rangers. 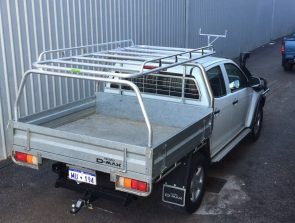 And we taylor our design to suit the demands of your trade, so if you need to load your ladder rack with a forklift or need to carry wide sheets, we can build your ladder rack with one or both rails underslung to form a platform with ample tie downs. 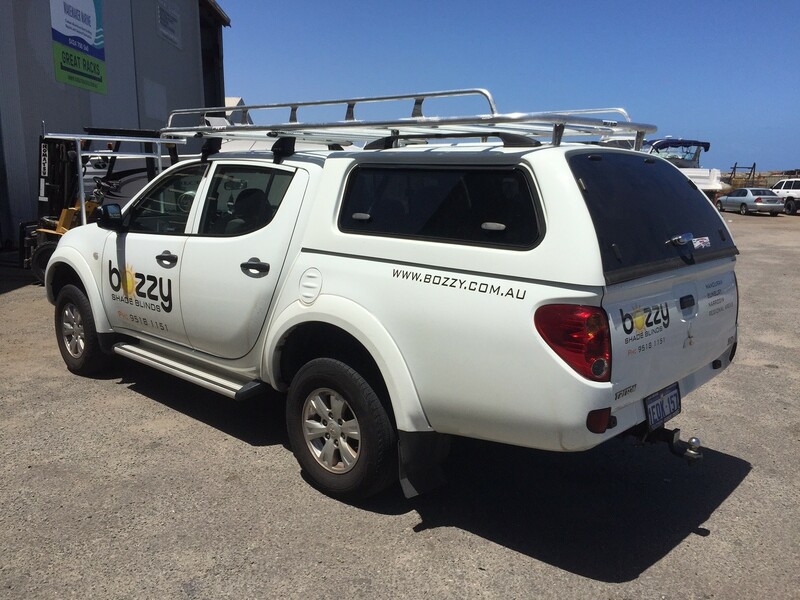 If height is a consideration, we will build your roof rack to accommodate your garage space and any height restrictions. We consult with our customers, prior to building the ladder rack, to we ensure that all requirements are taken into consideration in the design and fabrication. 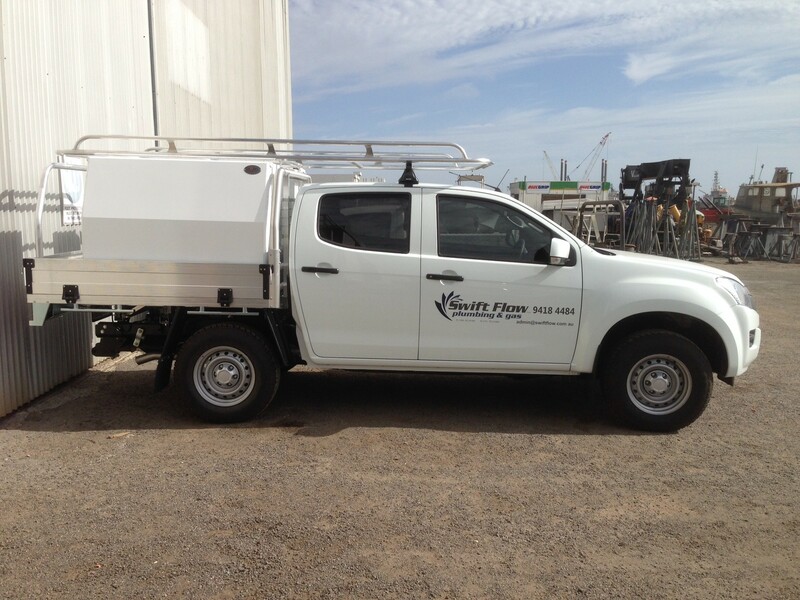 Our ladder racks are built using quality materials and welded to a high standard so that they look great and provide the load carrying features your business needs. Our custom built ladder racks are the only way to go to ensure you get the best product for your business. 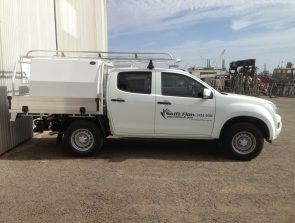 Call us today on 0424 700 560 for a free quote, and don’t forget we offer you a free courtesy vehicle, and same day service.